​What is My Brother’s Keeper? 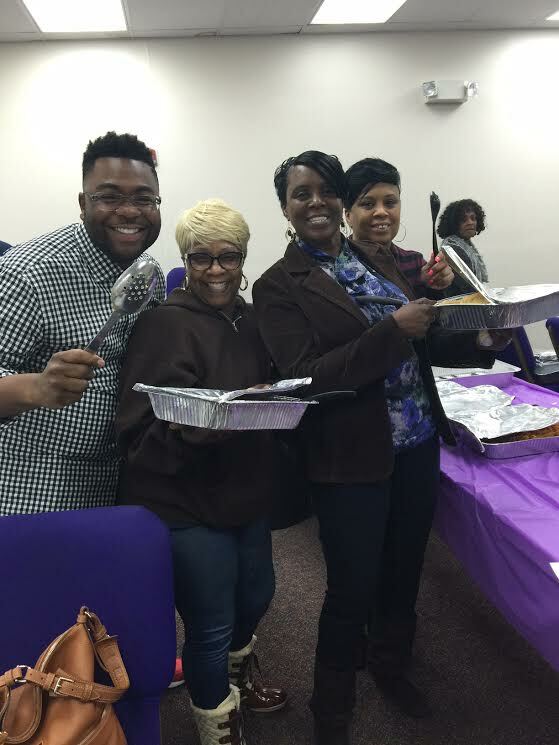 My Brother's Keeper is a regular free breakfast or lunch where the Gospel is shared through both actions and words. Conversations/workshops about life skills are also provided to help people get to the next level in their thinking. What is the mission of My Brother’s Keeper? The Mission of My Brother’s Keeper, is to provide a safe haven between the people of Northeast Neighborhoods of Hartford – those who have and those who have not – by providing food obtained by donations and served by members of the Citadel and volunteers. In this manner, the true spirit of communion, which of sharing God’s gifts with God’s people, can be carried out in caring and non-judgmental atmosphere. Thank you so much for your service! Your smile and your caring attitude are the most important aspect of our success, and will be something that our guests will remember throughout the day after joining us! 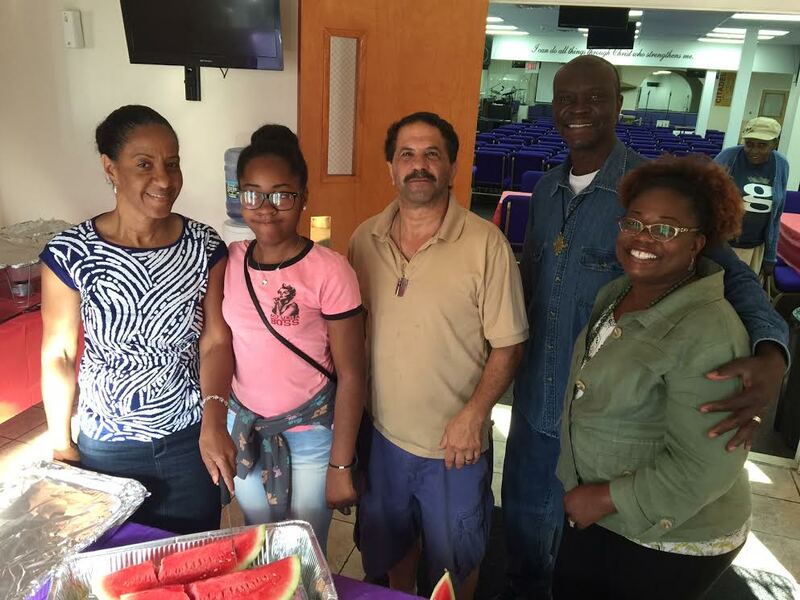 In partnership with Phillips Metropolitan CME Church and Urban Alliance, Inc. Served on the 1st, 2nd and 4th Saturdays of every month from 8 a.m.- 9:30 a.m. Served 3rd Saturday of every month from 11 a.m. - 1 p.m. Volunteers must be 13 years or older. 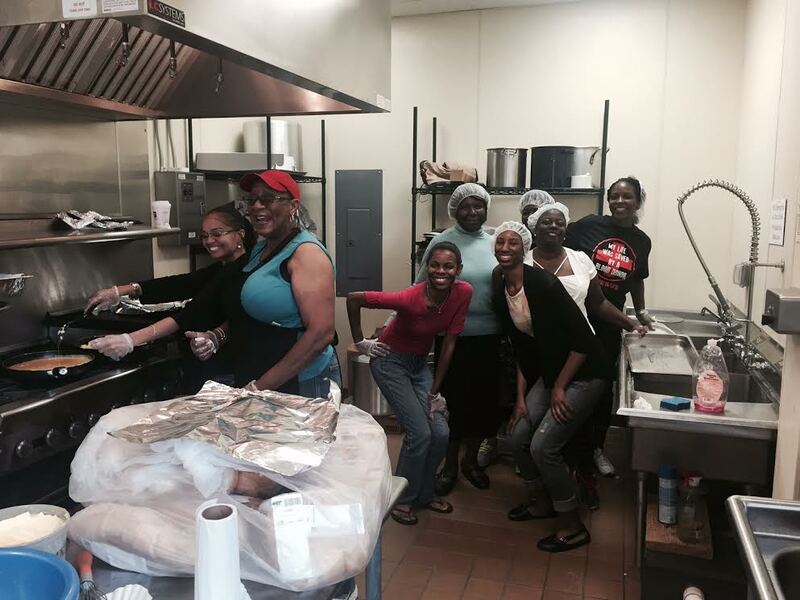 Food preparation and services are handled by volunteers from the Citadel of Love. 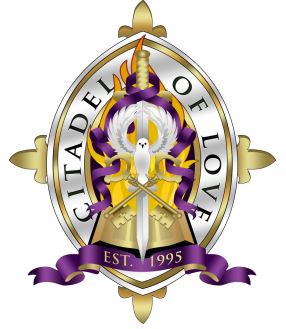 ​Community groups or individuals interested in volunteering please email citadeldirectors@thecitadeloflove.org for more information. Your help and kindness, along with generous support from personal resources, local businesses and civic clubs, are keys to our success. ​With your donations we can serve 1500 – 2000 people a year with a hot meal, a caring smile, and a warm hello (sharing the love of Christ).